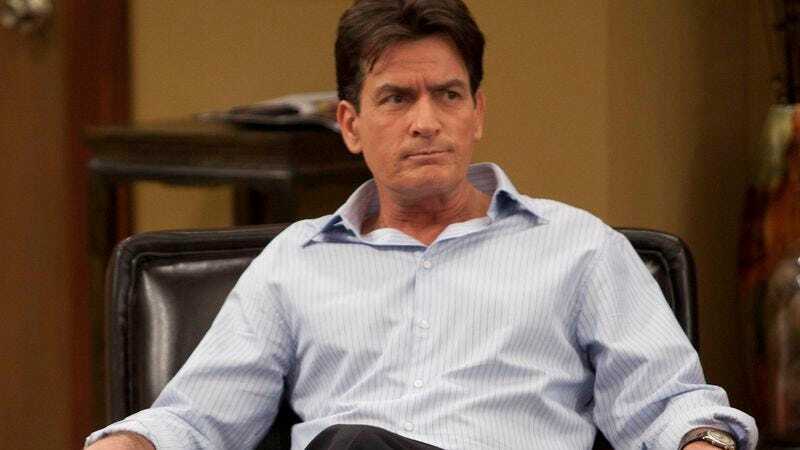 When NBC announced that Charlie Sheen would give a revealing interview Tuesday morning on Today, speculation ran rampant on the actor disclosing his rumored HIV-positive status. Sheen spoke with Today co-host Matt Lauer in a three-part interview, and he began by confirming that he is HIV positive. The actor was diagnosed in 2011, when he presented with symptoms of night sweats and headaches. He assumed he had a brain tumor, which made his HIV status “a hard three letters to absorb. It’s a turning point in one’s life.” Sheen said that although he would prefer to keep the matter private (as with anything health-related), he felt compelled to speak out after essentially being blackmailed by people who knew of his diagnosis. The actor didn’t name anyone, but estimated that he paid those people millions of dollars over the last four years. Sheen’s doctor joined the actor for the second segment, in which he told Lauer that the actor has not developed AIDS and has “undetected viral loads.” The final part of the interview saw Sheen talk about his children and ex-wives, as well as continued threats of legal action from former partners, which he acknowledged were a possibility. But discussing his health has provided Sheen with a sense of relief, and the actor says he now looks forward to “approaching a time of more of a philanthropic approach in my life.” You can watch part of the interview below.